Finally, what we've all been waiting for! 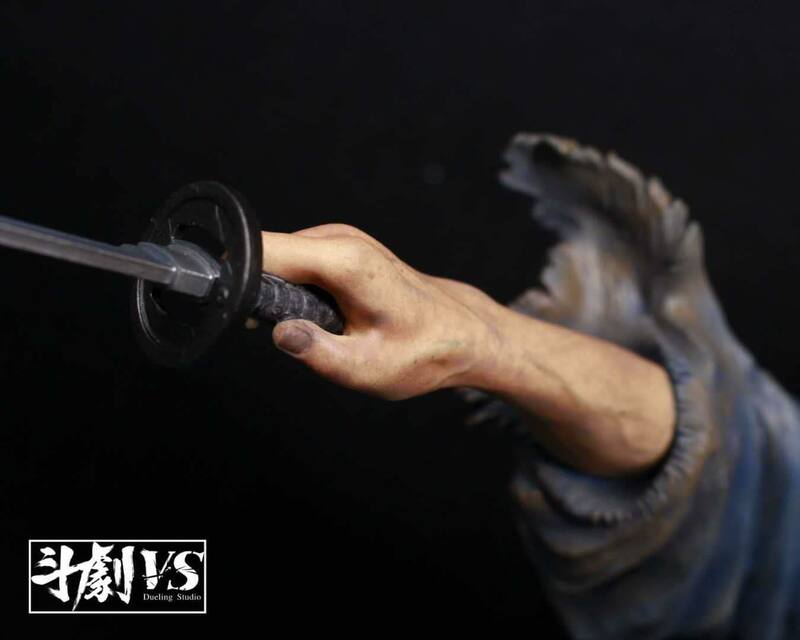 Whoa, that's about as close to a photo-realistic version of Inoue's Musashi that one could do. 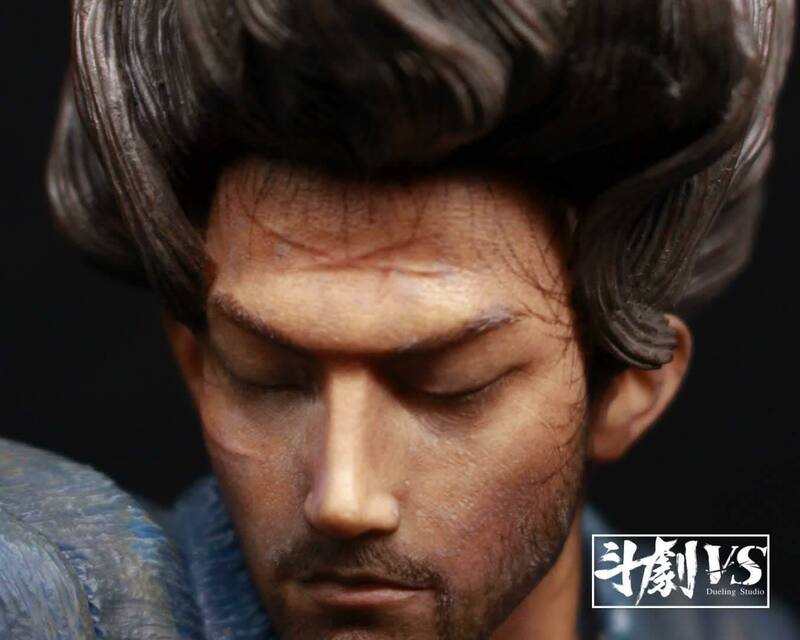 Unlike previous statues the ways it varies from the character model in the manga seem like the difference between being drawn and being... there. Very cool. 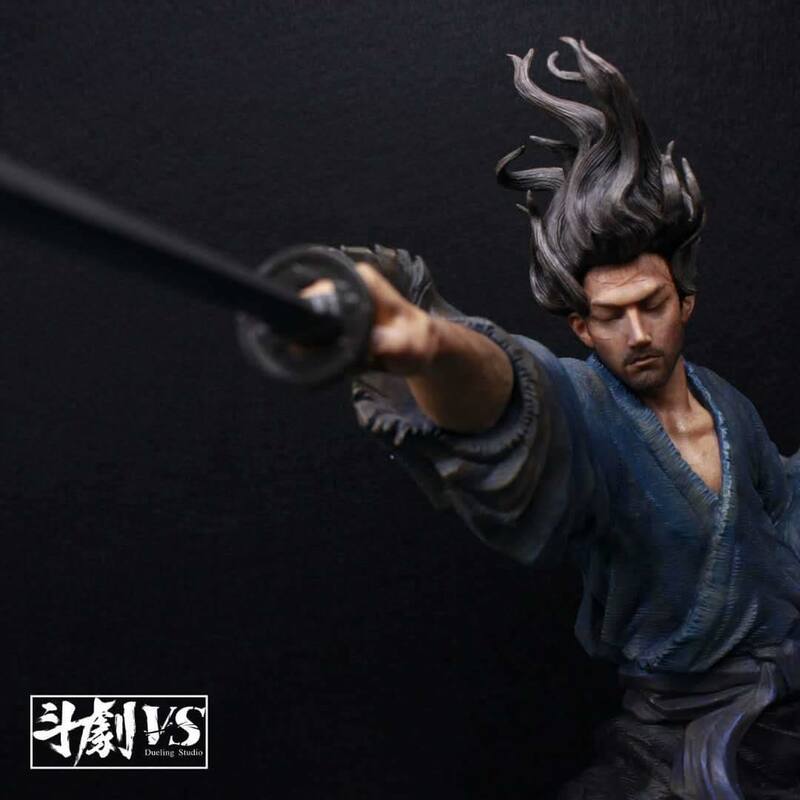 I think my favorite statue is still that old Kojiro though, and the Ito Ittosai kit is also pretty cool. 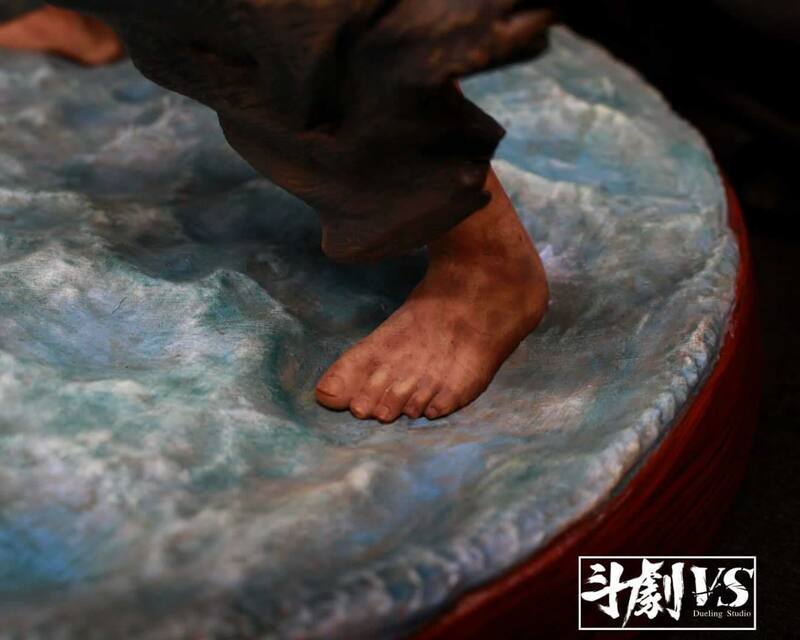 Was waiting for things to get official before posting about this statue. Such a great scene and the sculpt is gorgeous. It's been a while since I bought a statue for Berserk or Vagabond but I couldn't let this pass (goddaaaaaamnit DK!!). A fellow Berserk collector on this board is helping the studio translating things/ feedback across to them. I helped a little with input on the paint job by sharing a cover of a Morning magazine from an episode around that time (to get the colors of his clothing/ skin tone) and suggested that his clothes shouldn't look fresh/ new. The studio is expected to pick a different character for their next statue and I'll try to give them input on what pose/ scene that's acceptable to them. That is a HELL of a statue, wow. 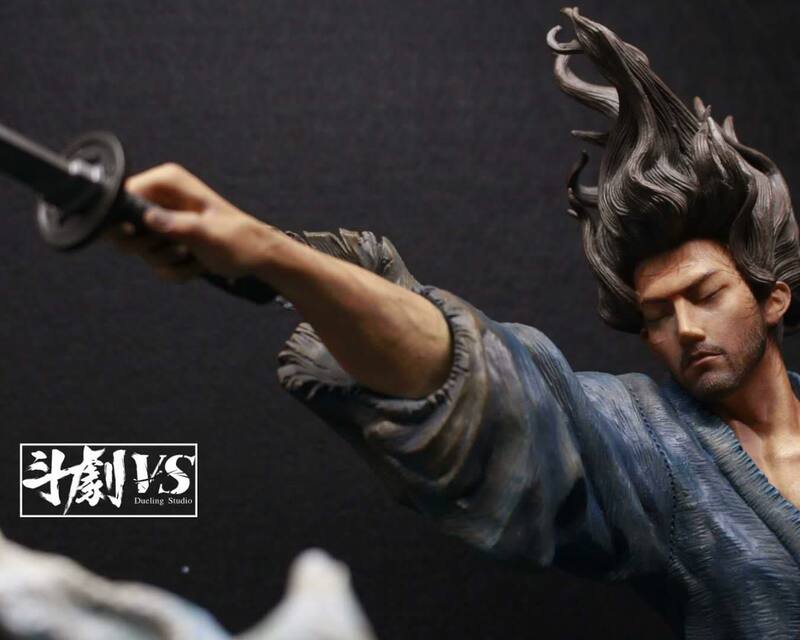 They nailed the resemblance to Musashi too. Cool that you were able to help! 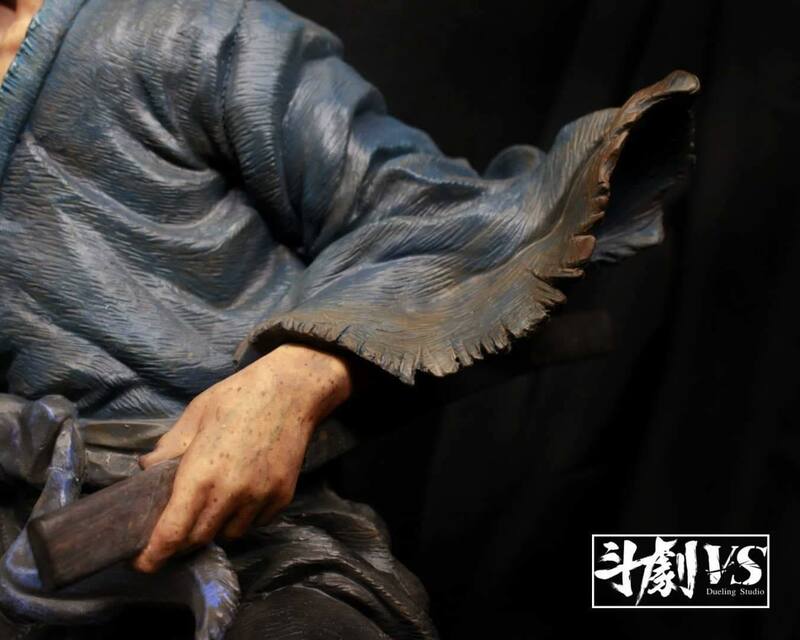 Never read or heard about vagabond yet but this statue look really cool and peaceful. Not a statue guy but DAAAAAMN! 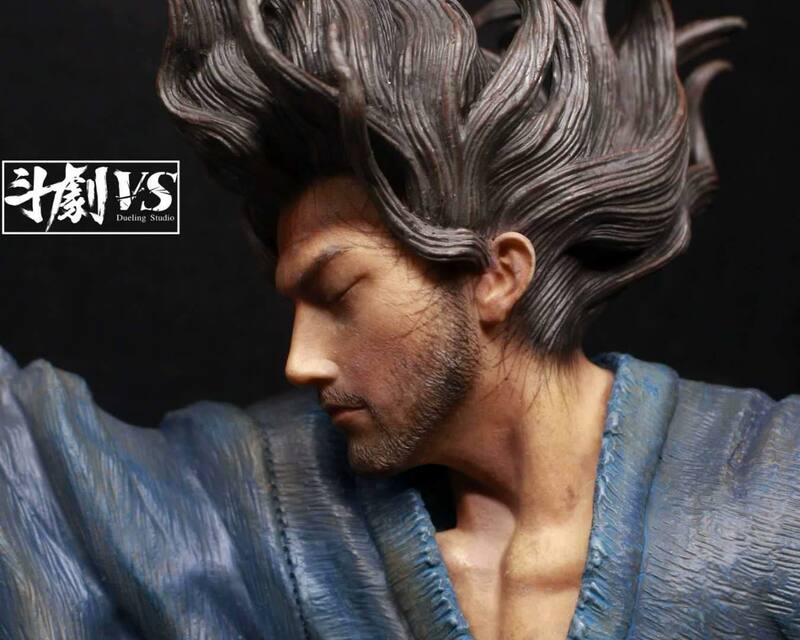 It's probably as close to a satisfying bookend to Vagabond as we're going to get. 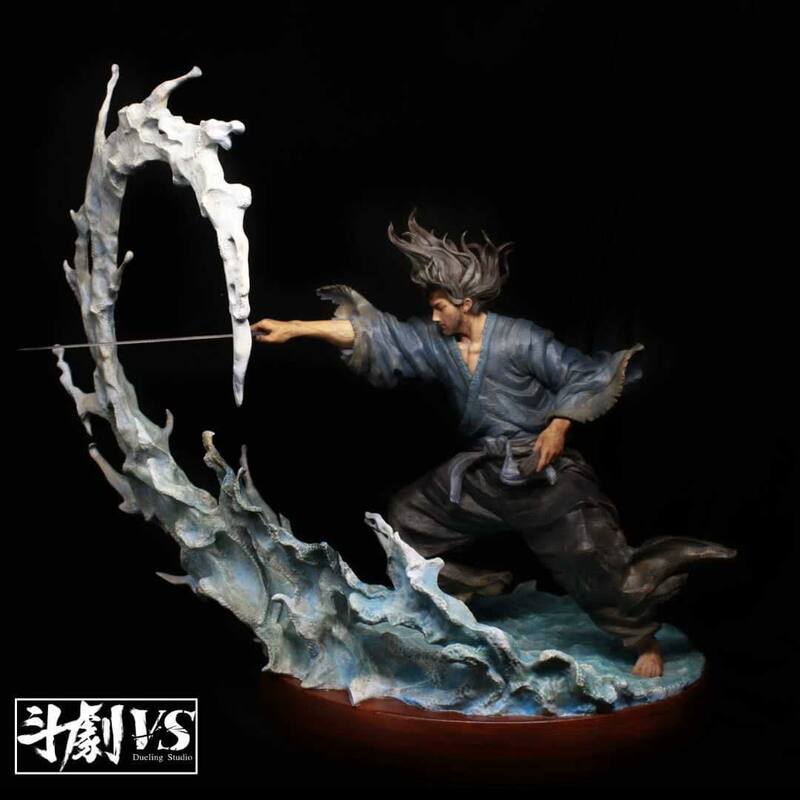 Speaking of which, if the next statue they do is also Vagabpond, I suggest a complementary Sasaki Kojiro! Maybe seeing them facing off would inspire Inoue.